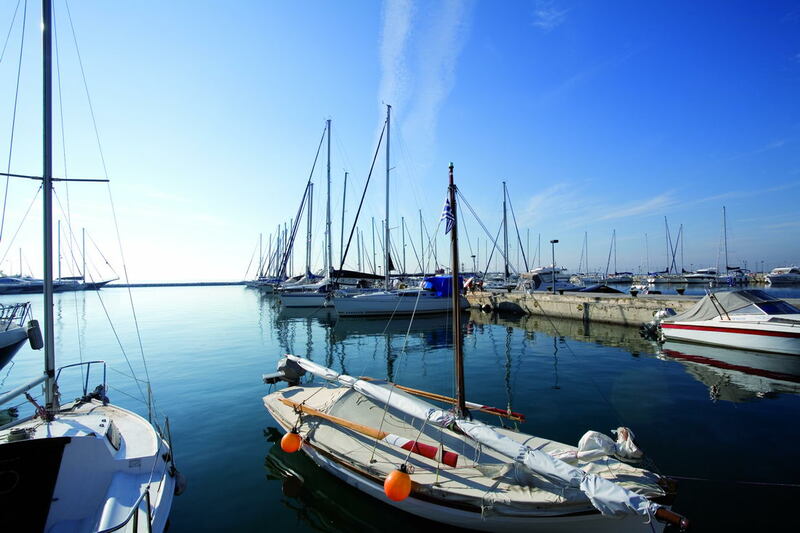 The marina is open all year round with its friendly and experienced staff ready to assist you. 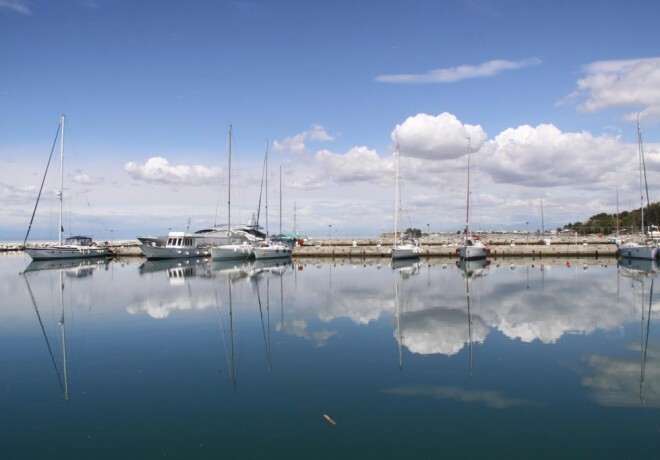 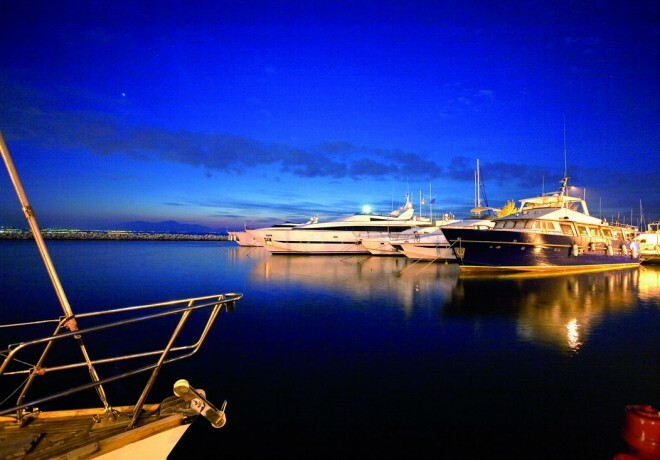 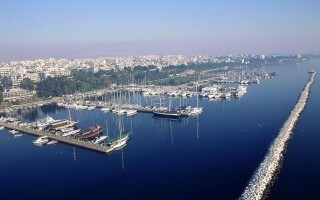 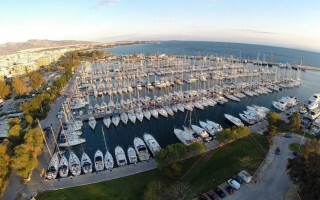 Thessaloniki Marina is located in the Northern Aegean Sea at the Gulf of Thermaikos, 7 km away from Thessaloniki center. 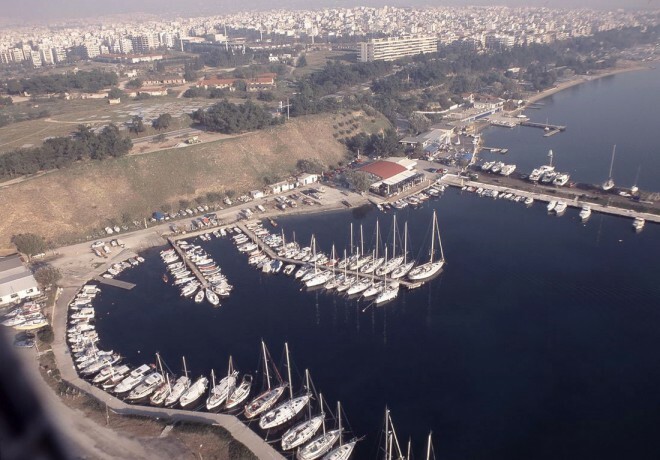 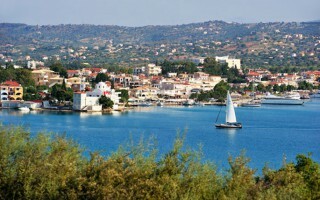 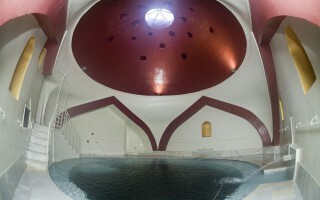 It is in the area of Kalamaria in a green quiet environment providing all conveniences and services of the city. 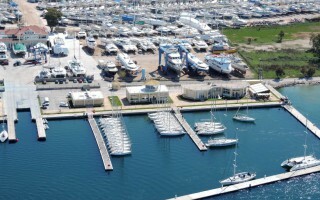 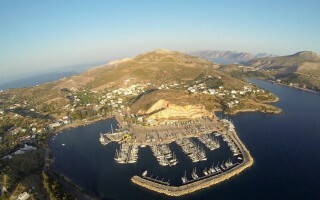 The marina has 242 berths for servicing cruise boats and yachts from 5 to 30 meters. 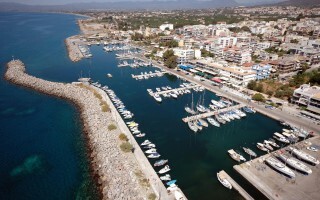 Every berth offers electricity, water and phone connection. The marina is open all year round with its friendly and experienced staff ready to assist you. 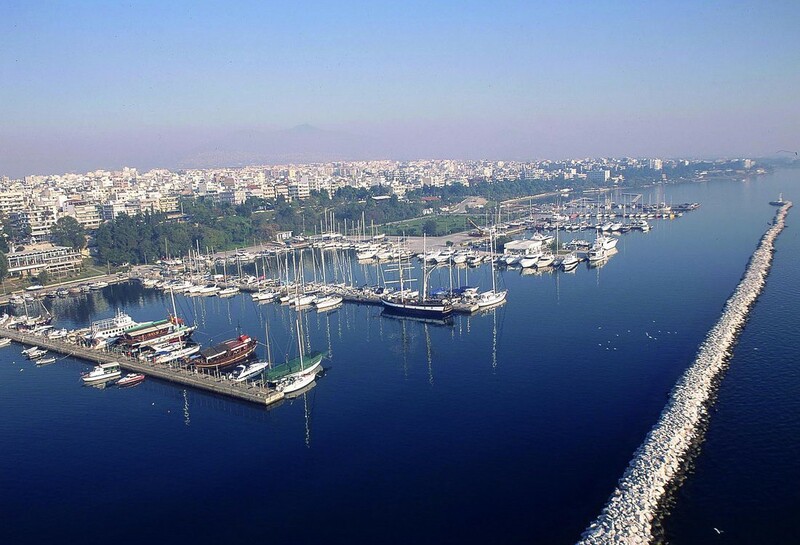 In recent years, Thessaloniki Marina is awarded the Blue Flag for our green and clean environment and clear sea. 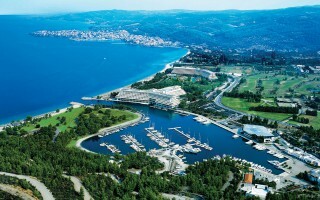 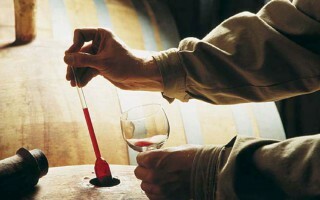 It is our policy to strive continuously to improve and protect the nature. 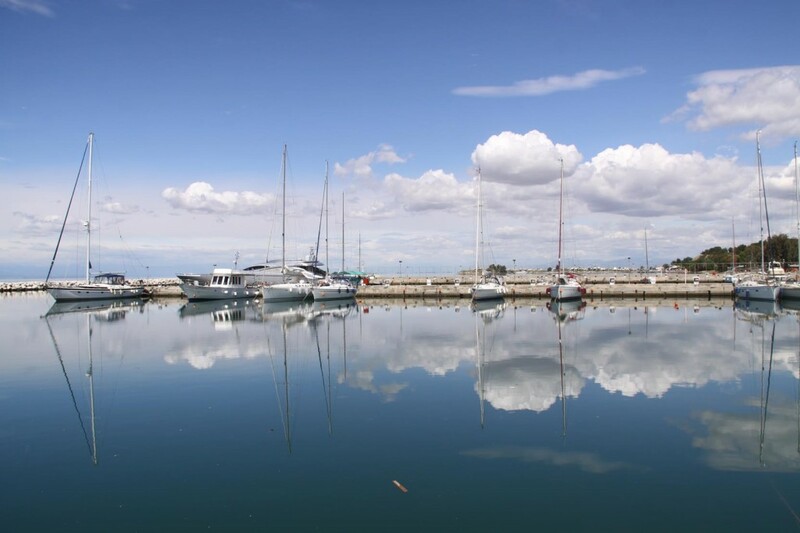 There is a special area in the Marina for small scale repair works.